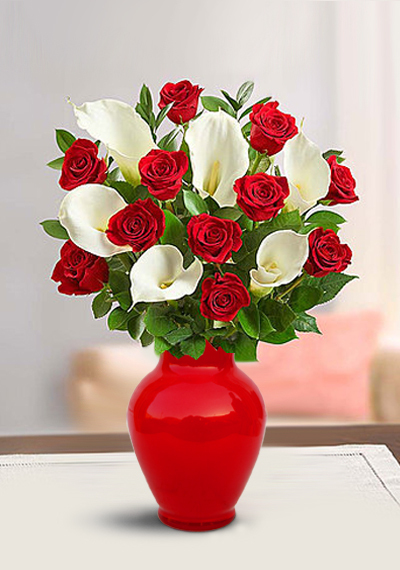 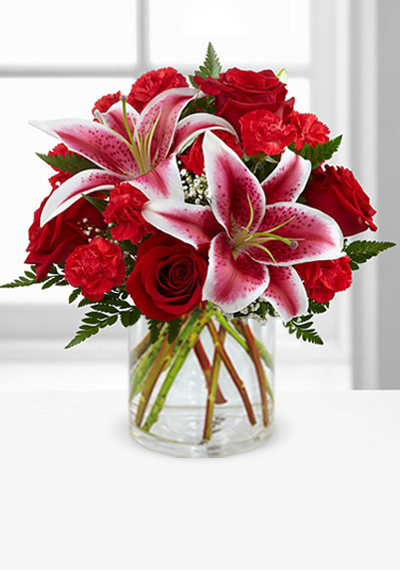 Our radiant red roses and graceful white Calla lilies are gathered together into one gorgeous bouquet for someone who means everything to you. 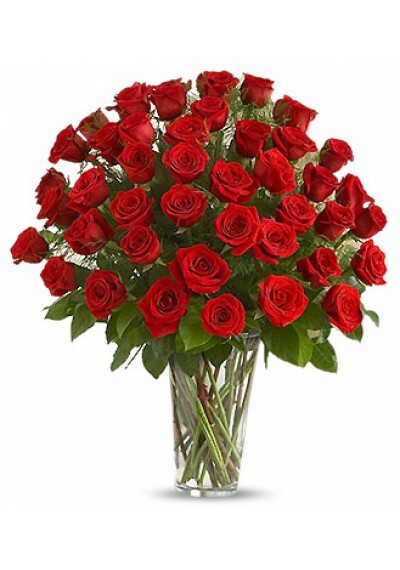 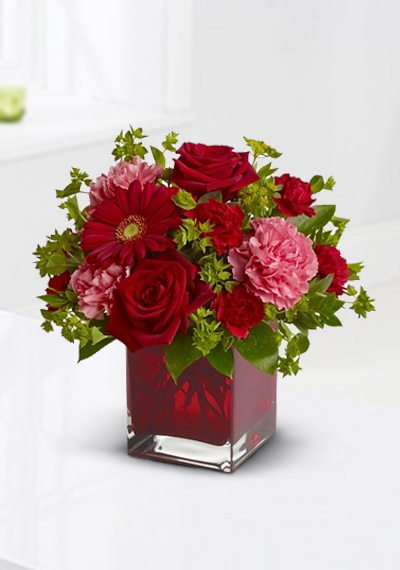 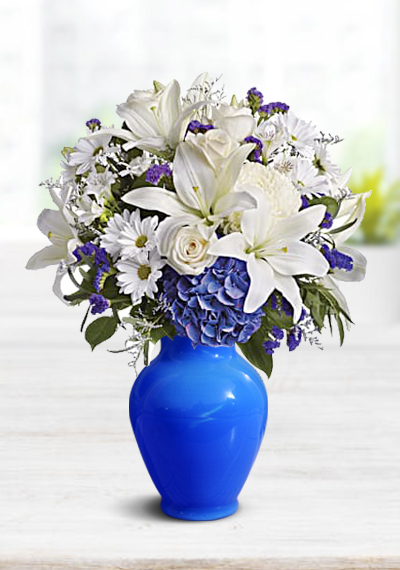 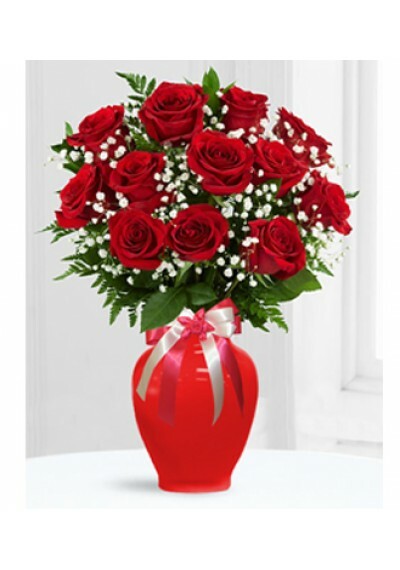 Make your sentiment that much sweeter by adding one of our classic vase. 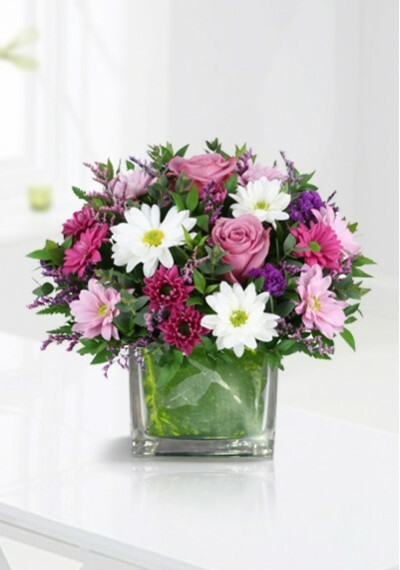 This lush arrangement tell them how much you care.